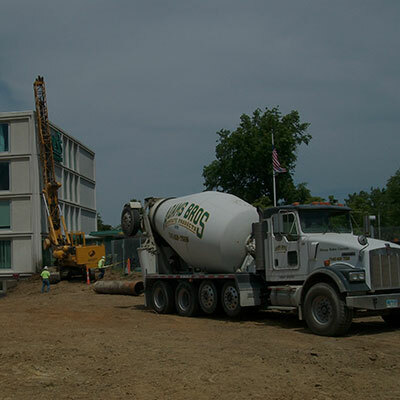 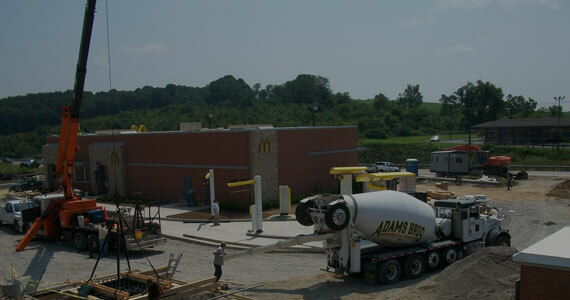 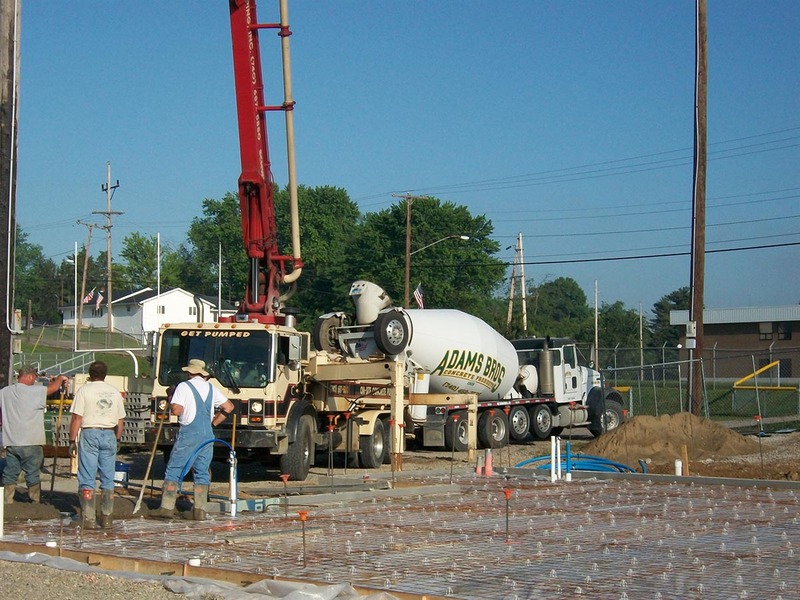 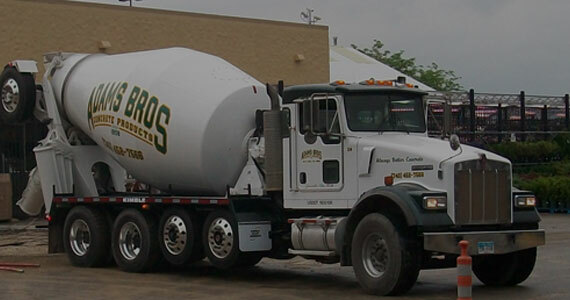 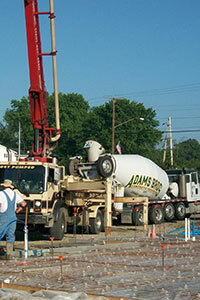 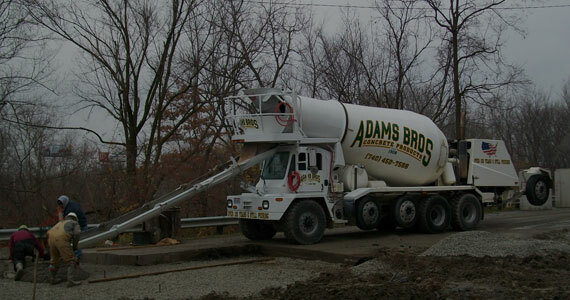 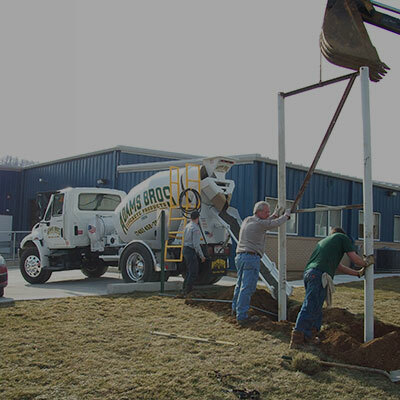 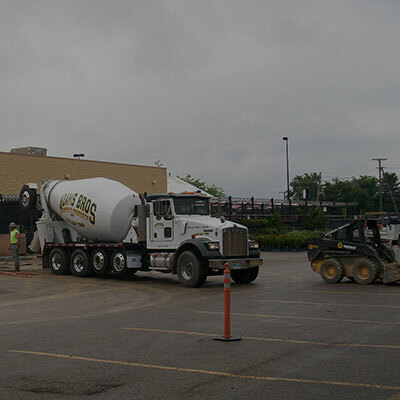 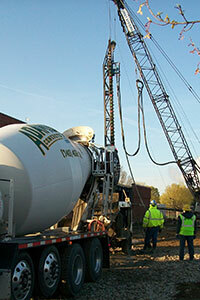 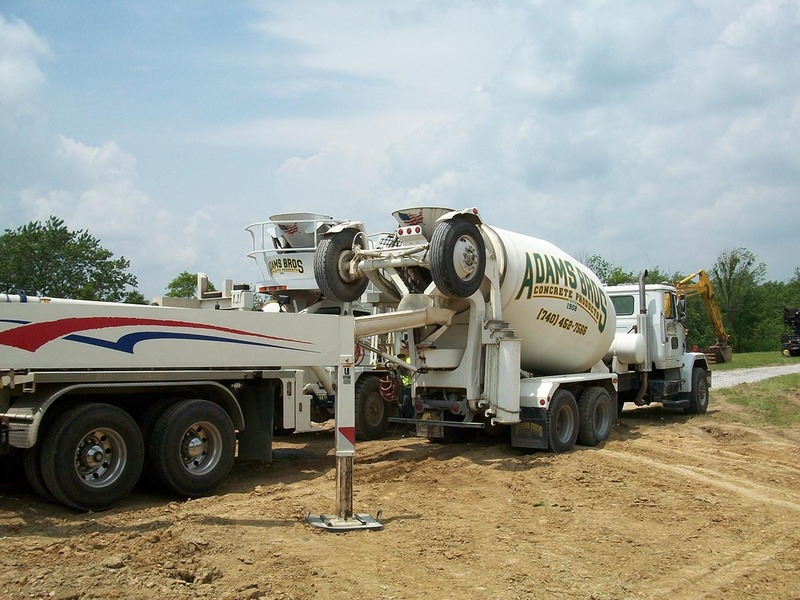 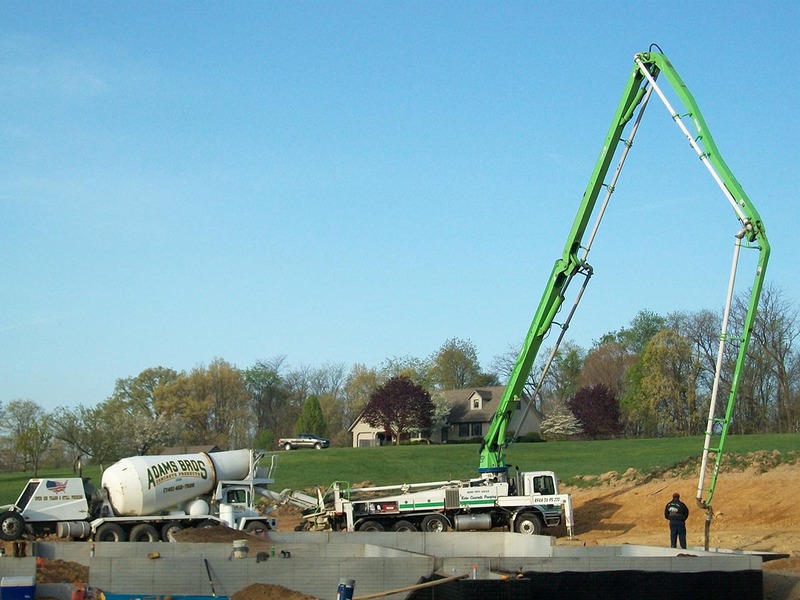 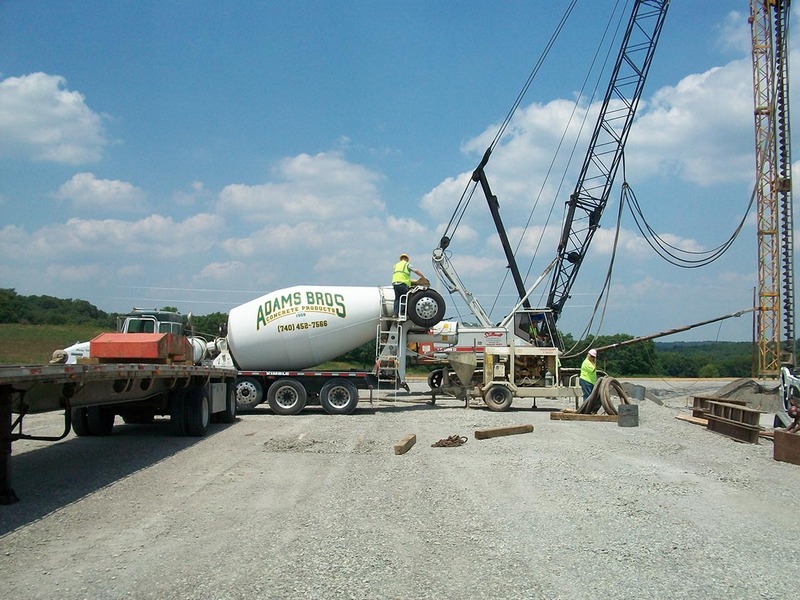 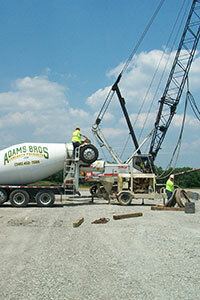 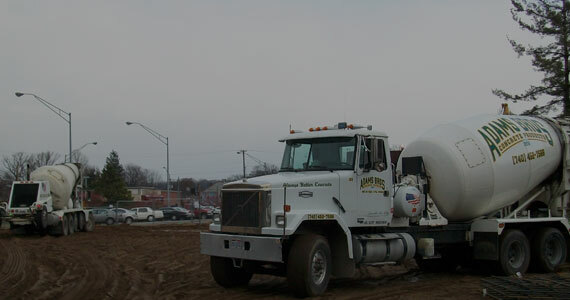 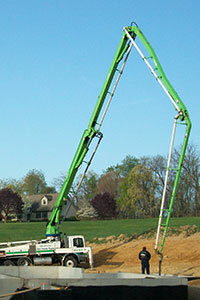 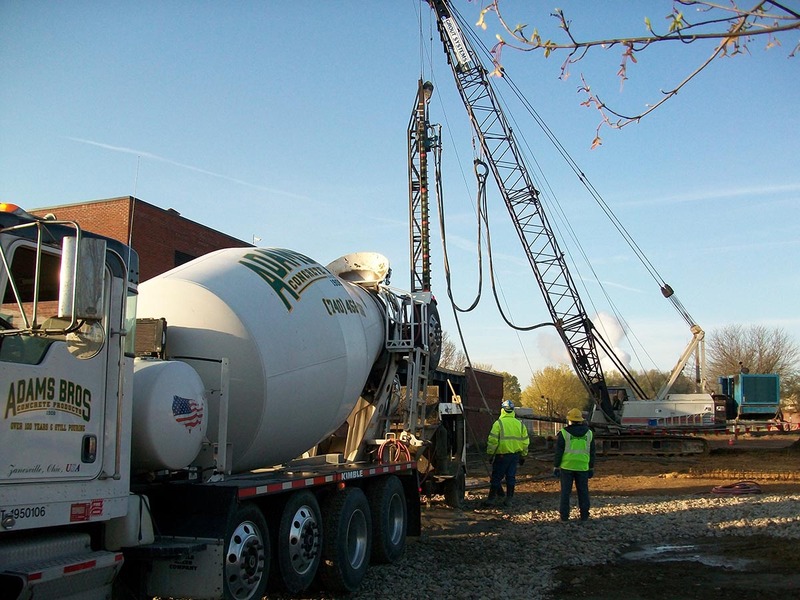 Adams Bros Concrete Products has been supplying quality ready-mix material to Zanesville and the surrounding area since 1908. 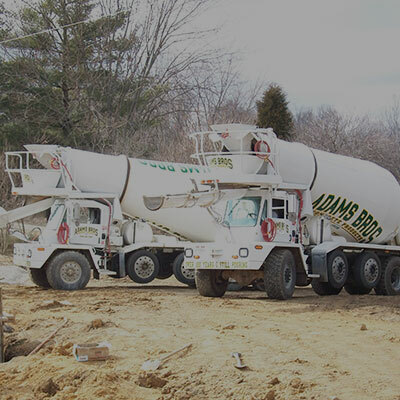 Zemba Bros., Inc. is proud to be known in the construction industry for our integrity, work ethic, professionalism, and our commitment to safety. 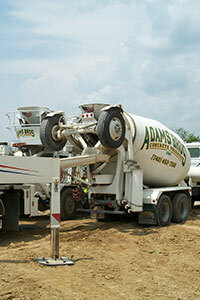 We do the job right and provide quality products and services to every customer.